Hello and thank you for taking the time to view my profile. I am a Cognitive- Behavioural Clinical Hypnotherapist, Certified NLP Practitioner, Holistic Therapist and hold a certificate in EMDR Therapy & Coaching. 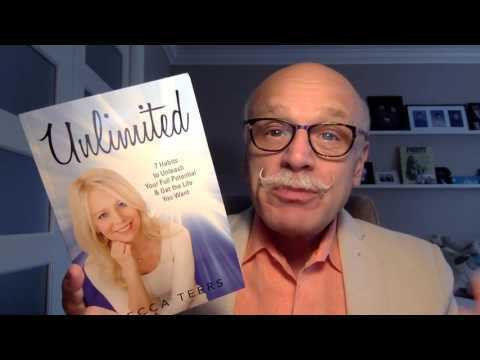 I am the author of the book 'Unlimited; 7 Habits to Unleash Your Full Potential & Get the Life You Want'. I am passionate about helping my clients to overcome limiting beliefs and to empower them to make positive change. I use effective techniques such as Cognitive Behavioural and Advanced Hypnotherapy Techniques, NLP and EMDR in my work with clients. Over a decade ago I became really interested in the human mind and it’s huge (and often untapped) potential to positively affect people’s lives. At this time I started personally experiencing, researching and training in the techniques that I use today.